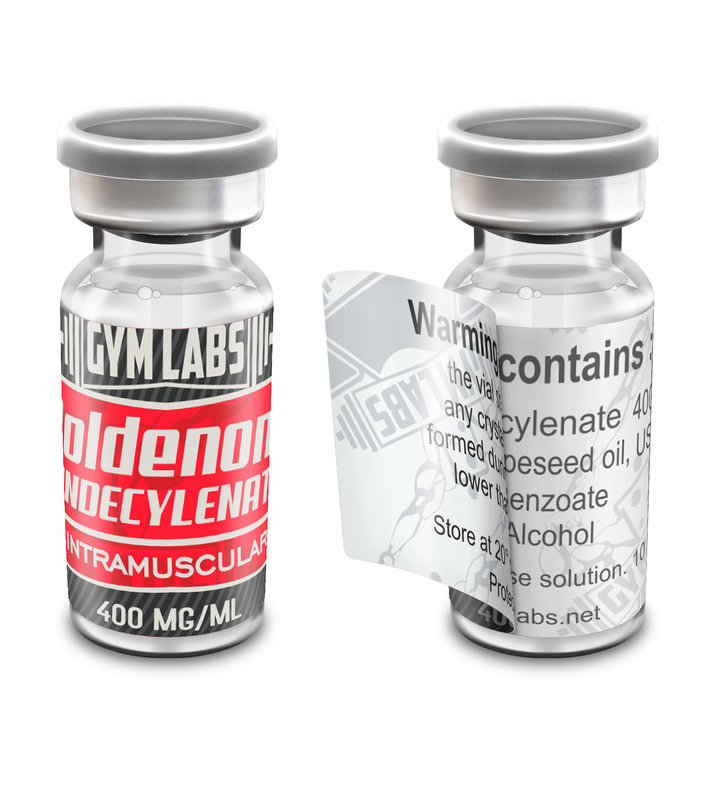 Buy injectable steroids online. Buy sustanon, testosterone enanthate, deca durabolin, propionate, primobolan. 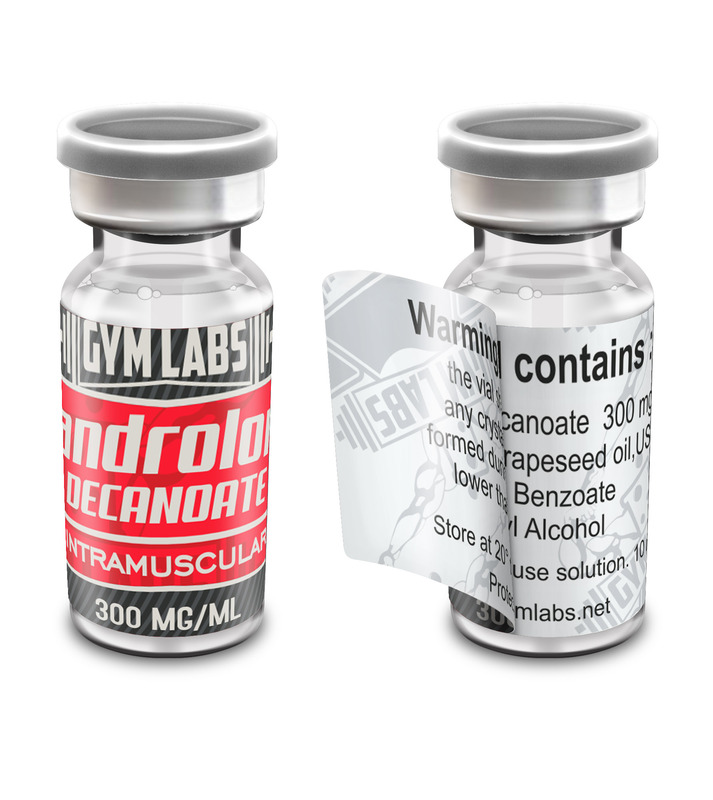 Anabolic steroids can are very important in professional bodybuilding and today, you can choose whether you want to take oral or injectable steroids. There are advantages and disadvantages of both types of administration, but there are also myths about safety and efficacy issues we will try to uncover. 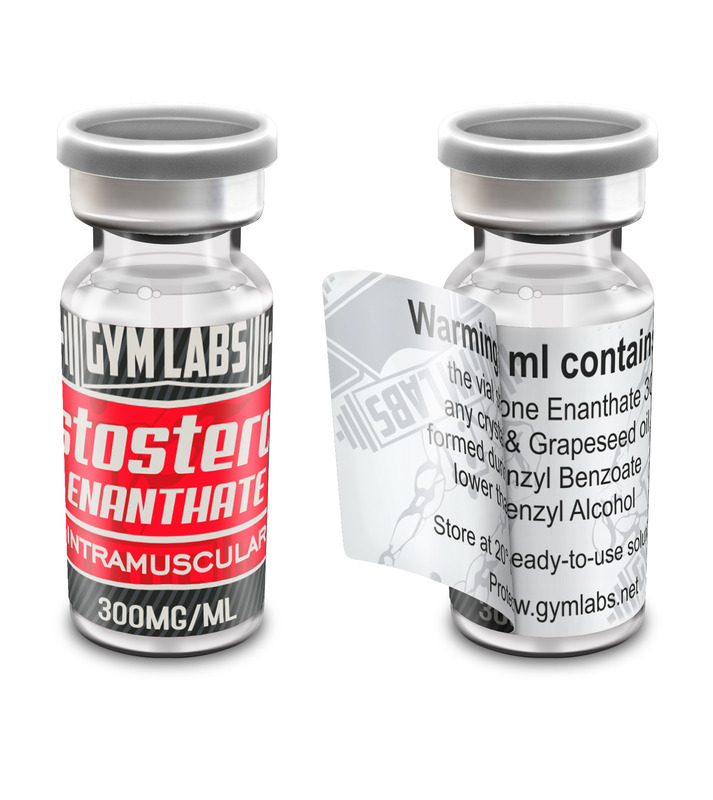 You can find, order and buy injectable steroids online in many online supplement stores. Injectable steroids are most commonly administered in gluteus muscle, although deltoid or any other big skeletal muscle can be used. The injections can be delivered to different parts of the body, but the administration is always intramuscular. That way they bypass the liver circulation and are not damaged by liver enzymes. A common myth that anabolic steroids are given intravenously is one of the most inaccurate misconceptions. Intravenous way of administration is not possible because of their specific chemical structure. Namely, most injectable steroids have oil-based chemical structure which means that they are not soluble in water – hydrophobic. As the blood is a water solution, if an oil based solution entered the blood it would cause embolisation of the lungs which is possibly deadly condition. Intramuscular administration is perfectly safe, as muscles act as reservoirs that absorb and release steroids slowly into the bloodstream. Then they arrive to all the cells in the body and express their effects acting through their receptors located in target cells. 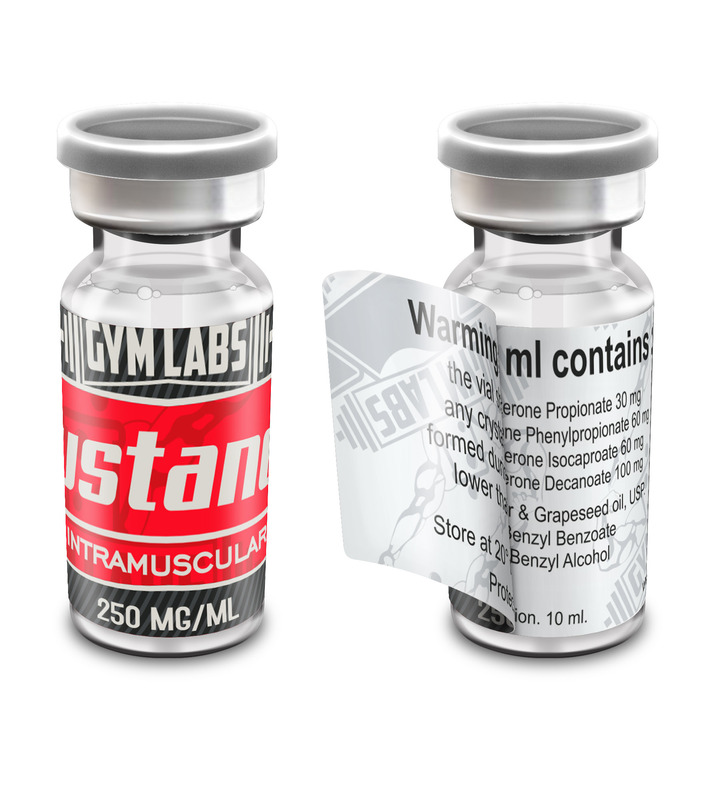 Injectable steroids have amazing effects on muscle growth. Their anabolic activity is enhanced by additional modifications, so that their androgenic effects are mostly diminished. These steroids can also be used in medicine to treat patients suffering from different diseases. It has been shown that injectable steroids can increase muscle mass even without exercising, but the effects are much better when proper training and nutrition regimen is applied. 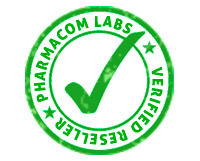 This kind of formulation enables longer half life of these steroids, so they are not very often used when there is a need to avoid doping control. Have in mind that the use of anabolic steroids is not legal in competitive sports. In order to avoid misunderstanding as this is a very common misconception, injectable steroids act systemically. In other words, it is not important in which muscle the steroid is injected because it is quickly reabsorbed and distributed to every cell in the body. Gluteus muscle is most often chosen because of its large size and because it is the safest place to administer injections. There are probably more people with wrong information about the safety of injectable steroids than those who know the truth. This is because common sense tells us that something that is injected in the body with the needle must without question be more harmful than when we use it orally. With anabolic steroids, this is not the case. Namely, oral steroids need to be chemically modified before use because of the phenomenon of first pass through the liver circulation. Otherwise, the liver would inactivate them. Modifications of oral steroids make them hard to process and they represent a significant burden for the liver, so they can cause liver damage. On the other hand, injectable steroids have pure formulations and do not represent threat for the liver. They are associated with some other issues, such as risk of infection when using non-sterile equipment. In women, injectable steroids can cause virilization – over expressed masculine properties with deepened voice and excess hair on the body). As long they are used in appropriate dosages and by recommendations, injectable steroids are superior to oral steroids in terms of safety. Injectable anabolic steroids can be divided into two groups by their chemical structure – long-estered and short-estered. Long-estered steroids have acquired long carboxylic acids in the esterification process, while short-estered steroids contain small carboxylic acids. The difference between these two is in length of degradation. Long-estered steroids require more time to be degraded, and therefore have longer half life. In order to keep optimal blood levels of these steroids, they need to be administered only two times a week. Half lives of short-estered anabolic steroids vary from 2 to 3 days, and they need to be taken every day or their blood concentration will drop. 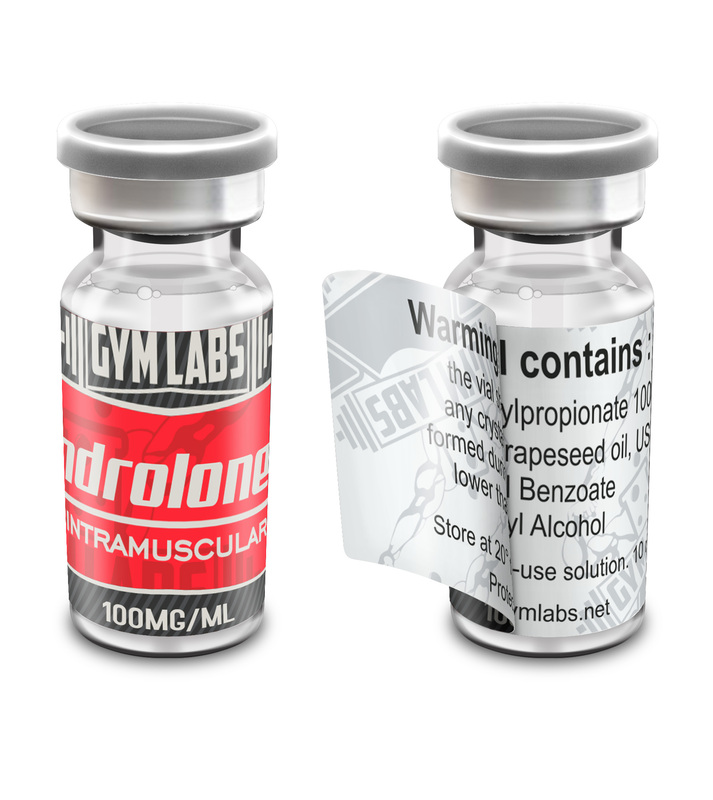 Regardless of your choice on the type of anabolic steroid you will use, you should always get professional opinion. Your choice should be made based on your age, health status, gender, and constitution. Inform your doctor if you have any chronic diseases in order to determine whether you are allowed or not to use these supplements. If you choose injectable steroids, go and buy them online or in a local store, and you will be very satisfied when you see how they can transform your body. However, you will not receive much benefit without intensive training and inadequate nutrition. Nutrients, especially proteins are building blocks of your muscles. Therefore, you need to have a daily intake of 1 or even more grams of proteins per Kg of bodyweight, and steroids will help implementing them into your muscles.